Frontotemporal dementia refers to several disorders that affect the frontal and temporal lobes of the brain. Behavior, emotions, personality, and speech are controlled in these areas of the brain, and these disorders cause the brain to lose brain cell function. Frontotemporal dementia is also known as frontal lobe dementia. It was formerly called Pick’s disease after Arnold Pick, the physician who first described the condition. Behavioral variant frontotemporal dementia — This affects personality and behavior. Primary progressive aphasia — This initially affects speech and then behavior. Progressive nonfluent aphasia — This results in individuals losing their ability to recall and speak words. The type of frontotemporal dementia that a person is diagnosed with is determined by the most prominent symptoms. 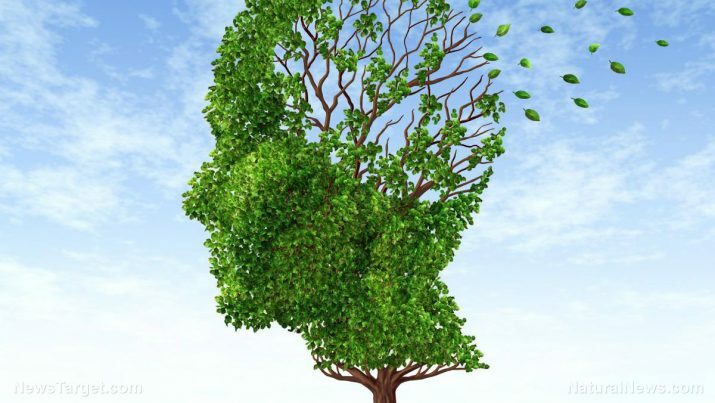 An individual may develop more than one type of dementia and the condition is called mixed dementia. The side effects of frontotemporal dementia depend on affected areas of the brain. Most side effects can be divided into two categories: behavior or language. Since frontotemporal dementia is not life-threatening, individuals with the condition may live with it for years. However, it can result in an increased risk for other illnesses that may be more severe. Pneumonia is the most common cause of death among patients with frontotemporal dementia. Individuals are also at increased risk for infections and fall-related injuries. As frontotemporal dementia progressively worsens, patients may engage in risky behavior or lose the ability to care for themselves. Patients may require 24-hour nursing care, or they may need to stay in an assisted living facility or nursing home. Blueberries — Blueberries are rich in flavonoids that activate brain pathways linked to less cellular aging. Cruciferous vegetables — Cruciferous vegetables include broccoli, Brussels sprouts, cauliflower, and sprouts, which are full of vitamin K and glucosinolates that have an antioxidant effect. Nuts — Unsalted nuts have antioxidants and healthy fats. Olive oil — Olive oil has antioxidants, monounsaturated fats, and vitamin E. Use it as your main cooking oil and salad dressing. Poultry — Poultry is a good substitute for red or processed meat. While frontotemporal dementia in incurable, treatment is focused on managing and alleviating its side effects. Medications — Some antidepressants may help minimize behavioral problems that are caused by changes to the frontal and temporal lobes of the brain. Antipsychotic medications can also help address behavioral problems. Speech therapy — Speech therapy can help patients learn to deal with speech difficulties. A speech therapist can also help individuals with frontotemporal dementia find other ways to communicate. Foods like blueberries, cruciferous vegetables, fish, nuts, olive oil, and poultry can help prevent frontotemporal dementia. Common treatments for the condition include medications and speech therapy.